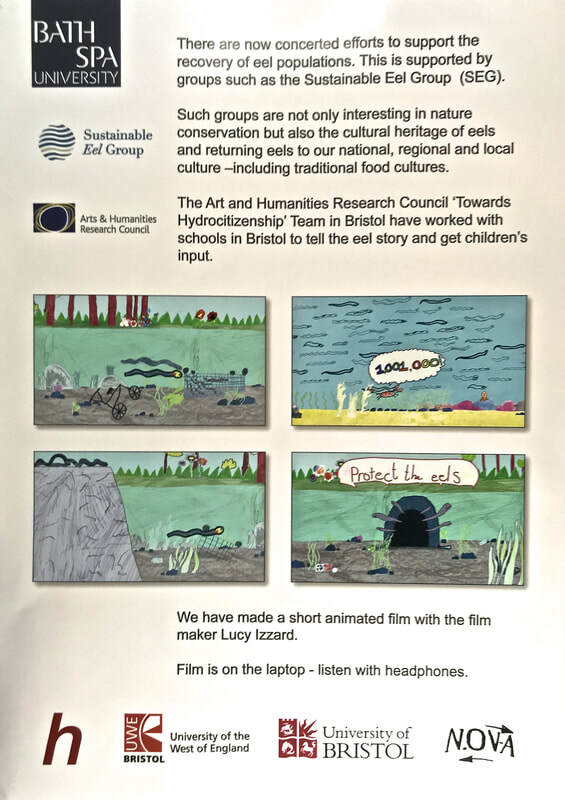 The Hidden Ecologies and Eels strand has produced a series of outputs which includes a prize-winning co-created animated film made by animator Lucy Izzard and children with the project teaming staff and children from Victoria Park Primary School Bristol. The lead artist in this strand was NOVA (lead Antony Lyons). 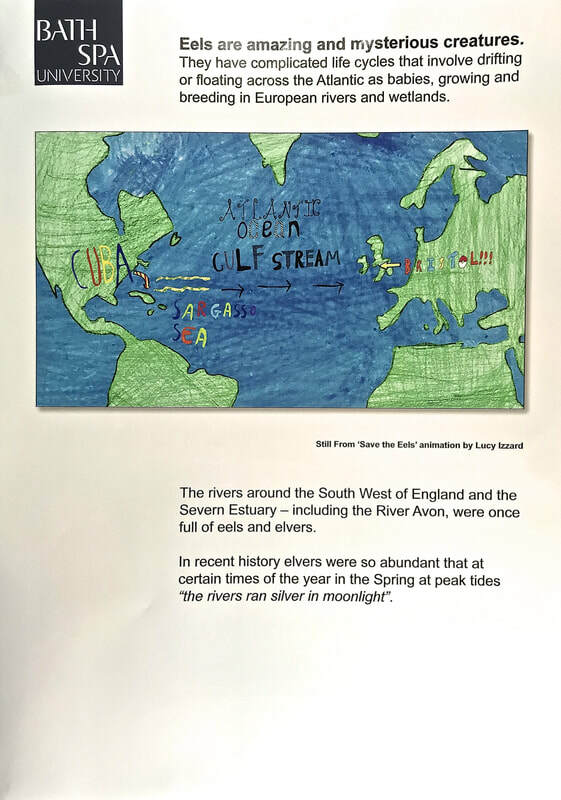 The academic research team was Peter Coates (University of Bristol) and Dr. Katherine Jones (UWE). 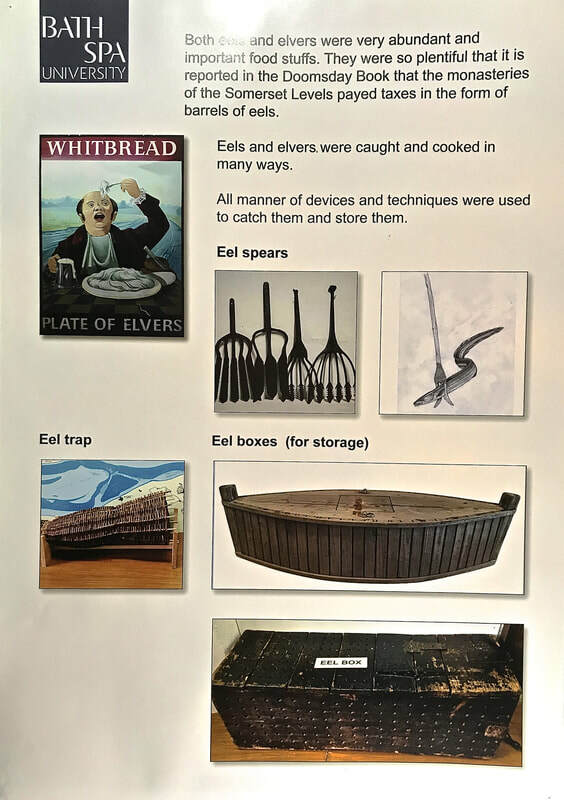 Helen Adshead worked as the community enabler. 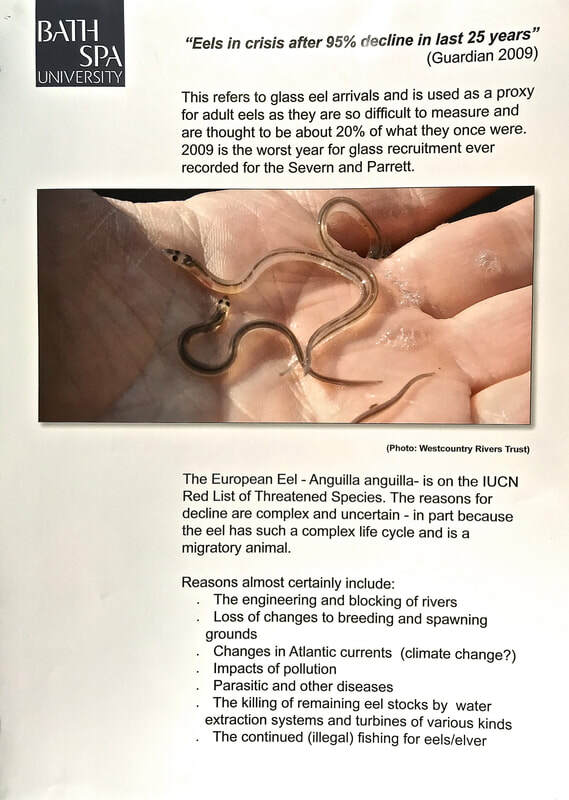 Special project partner was the Sustainable Eel Group (SEG) (thanks to Andrew Kerr, Chair of SEG). 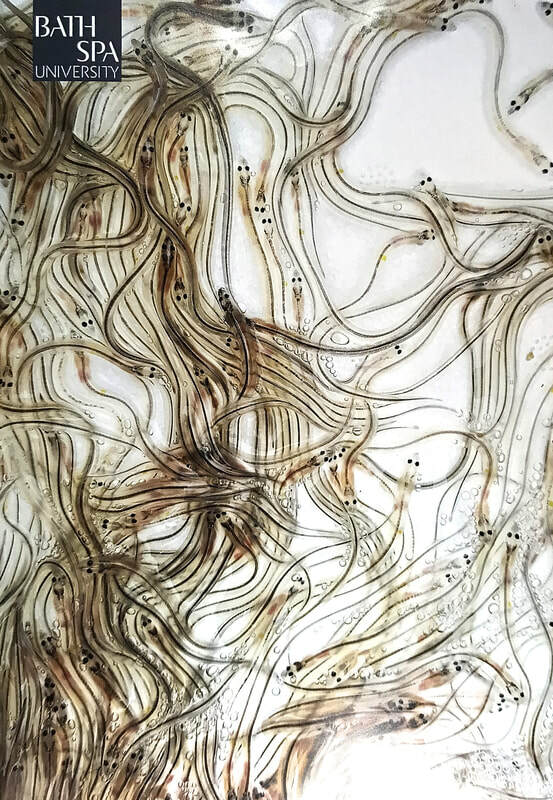 PROTECT THE EELS from HYDROCITIZENSHIP on Vimeo. Undercurrents. 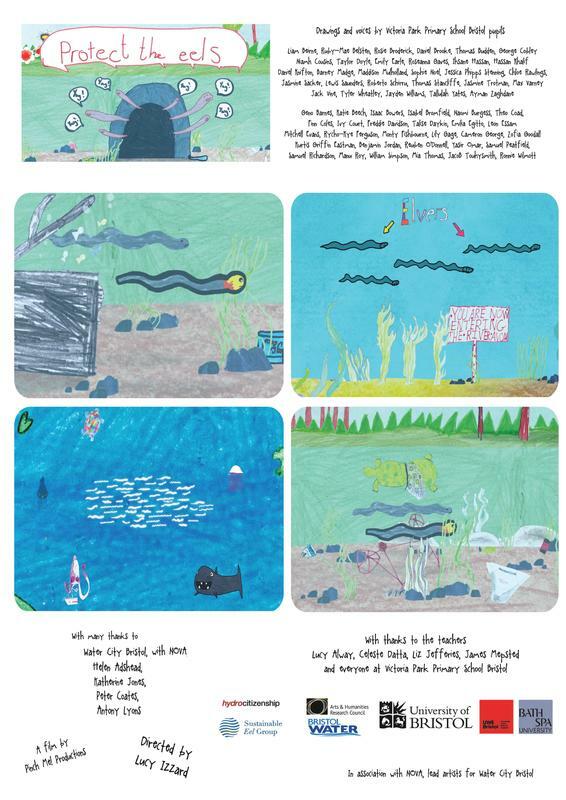 An Imaginarium or Bricolage of Water Explorations. (Dark Ecologies) By Maggie Rowe (University of newcastle) and Antony Lyons in collaboration with Nick Hand (Letterpress Collective). This was a a performative stall/exhibition shown in Bristol and Newcastle in 2017. 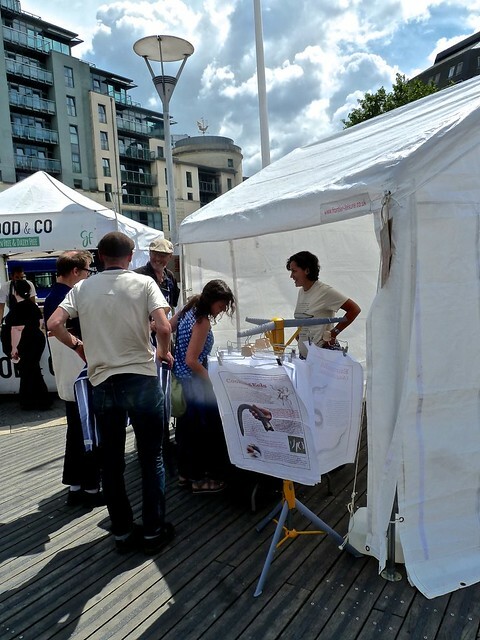 Here is a booklet and photographs of the Bristol stall in action. 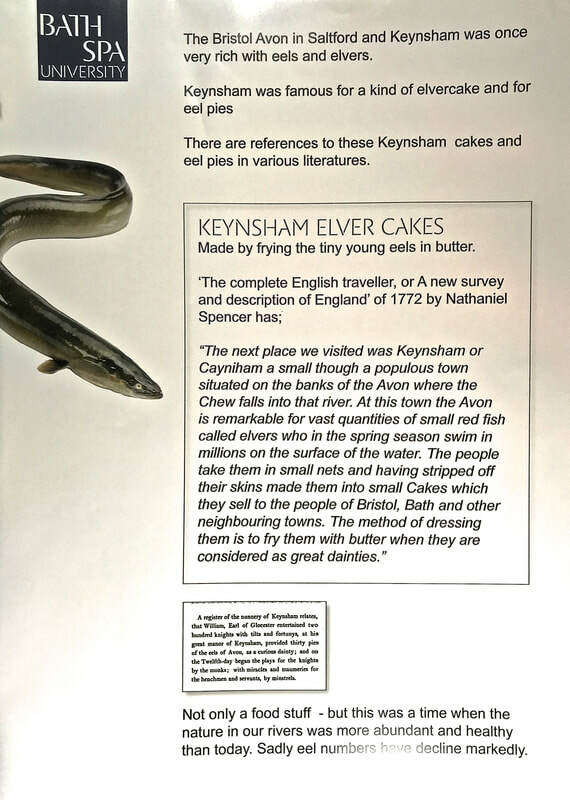 Eels, Elvers - And the Famous Keynsham Elver Cake. 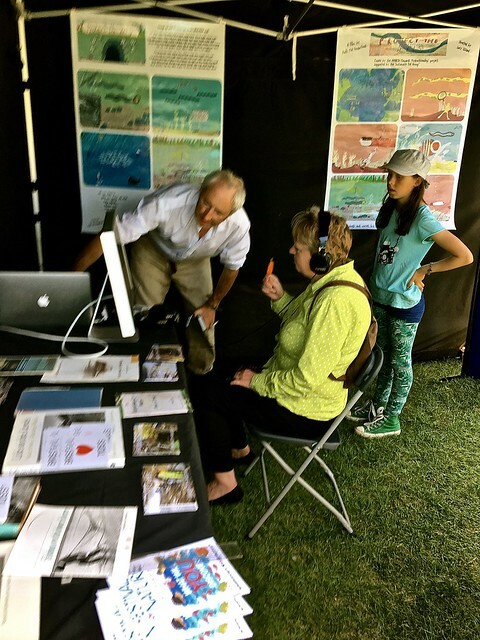 A Bristol Festival of Nature Public Engagement Event; Keynsham 2017. 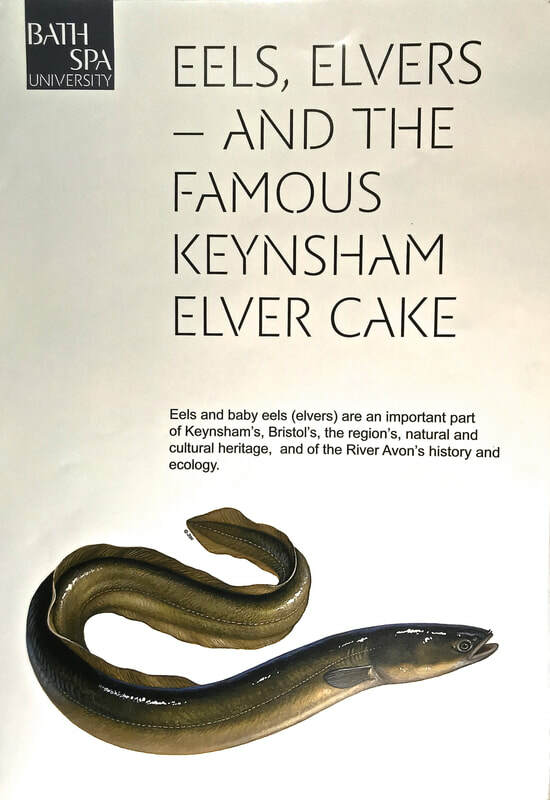 Working NOVA, and with Andrew Kerr of the Sustainable Eel Group we ran a stall at this event. 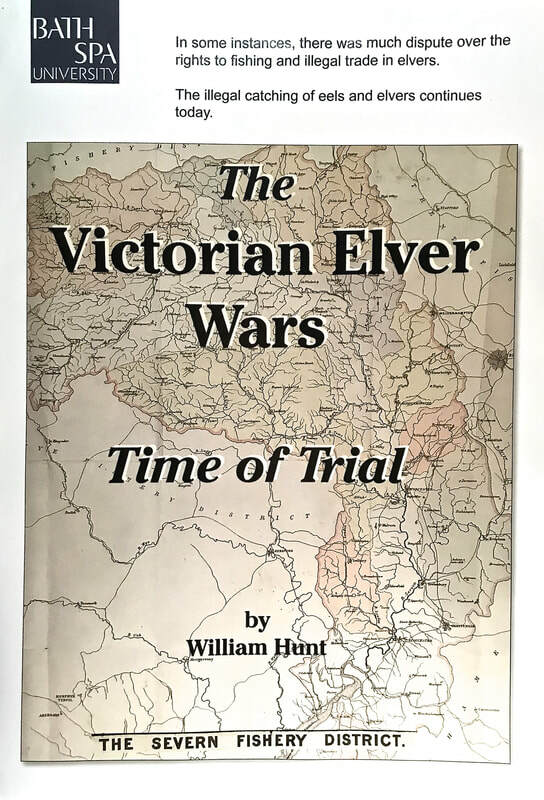 Below is a Flickr album of pictures of the stall. The film Protect the Eels was shown on screen with headphones for audio. 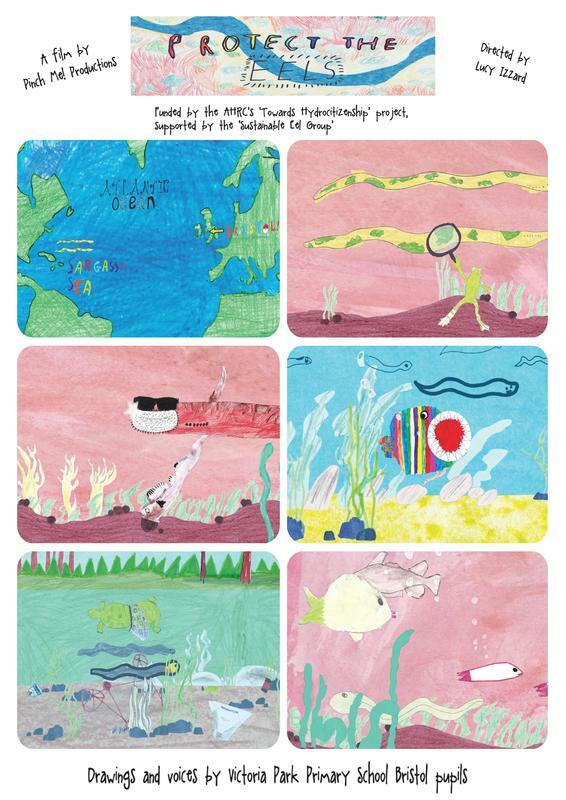 ​Here are the information posters created for this event. Thanks to Lindsay Endean / Bath Spa Live for producing the posters.